Congrats Stingrays on taking 1st place in division 3 at the Zone 1S Championship meet. Congratulations to our March Swimmers of the Month! We offer a great transition from summer swimming to training and competing throughout the year. We are not just a swim team, we are a family and we offer plenty of activities for our families to bond with one another. 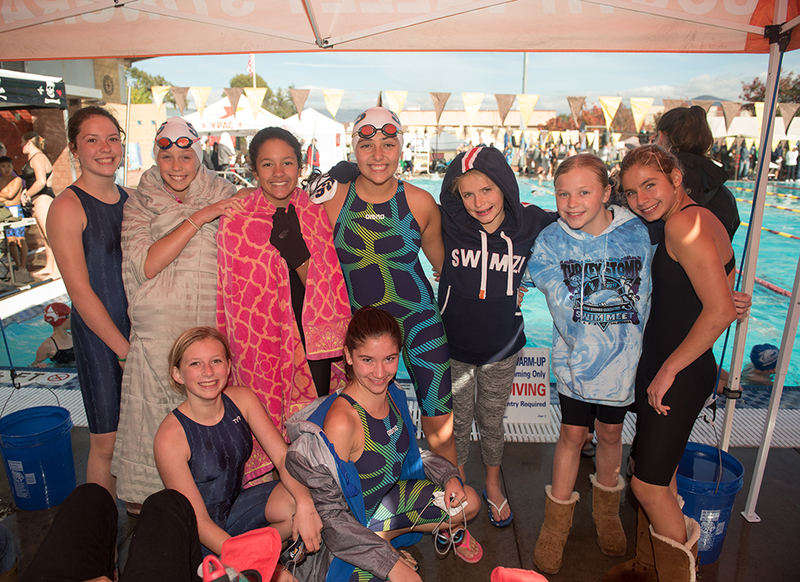 South Valley Stingrays is year round swim team located in South San Jose. 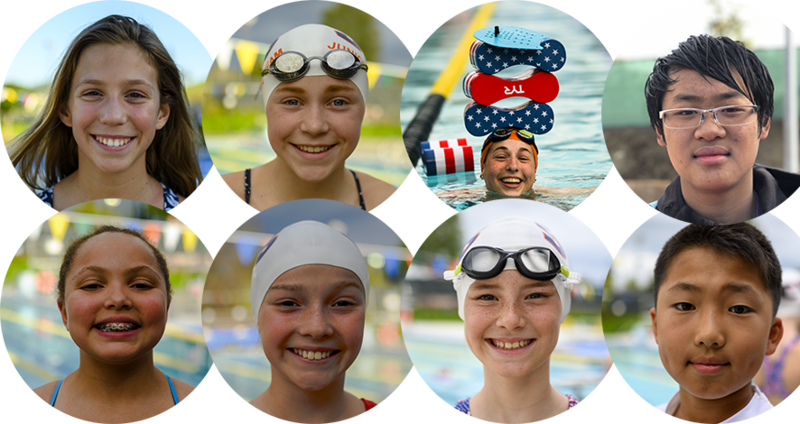 It is our goal to create an environment where children will learn the sport of swimming and have a great time doing so. Every member of our staff has a great passion for swimming and are on a mission to help others discover their own passion for swimming. 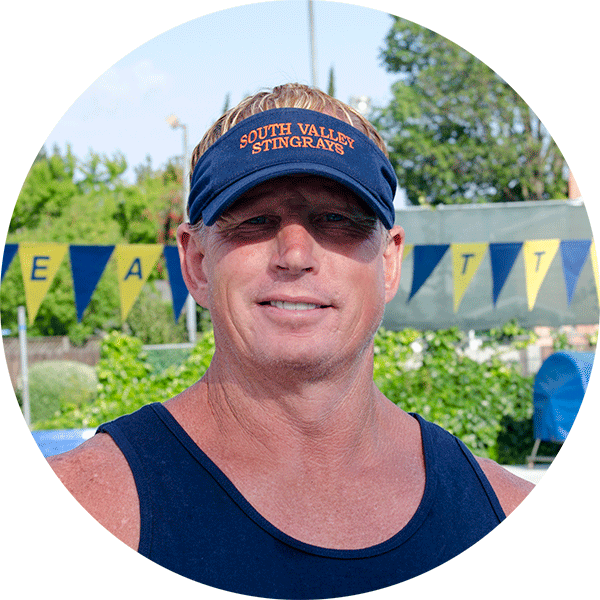 Jerry Bozzo, our head coach, has been a coach for more than 30 years and has been a part of many major swim teams. Coach Jerry has over 30 years of coaching experience with an extensive and diverse background. He has coached at Pioneer, Valley Christian and Santa Teresa High Schools, and coached 3 CCS Champions. 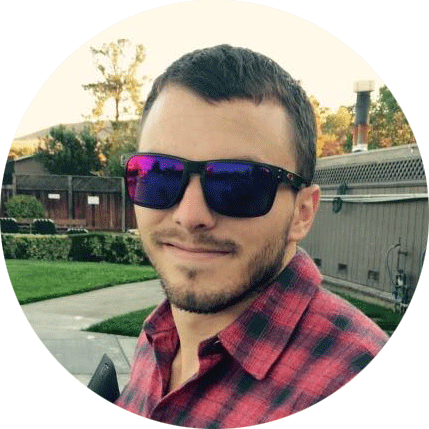 He has also coached at San Jose Aquatics and Valley Splash. While he was a coach at San Jose State University, alongside Pablo Morales, they took 2 swimmers to NCAAs, and he also coached 2 swimmers to the Olympic Trial level, with one making her country’s Olympic team. 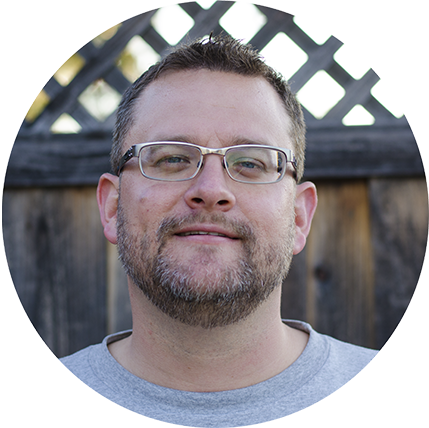 Ryan is our Head Age Group Coach and has been coaching year round for over a decade. Ryan has been swimming competitively since he was five years old. His philosophy is to urge kids to think while they swim which allows swimmers to enhance their technique by focusing on what they're actually doing in the water. Les Greenwood has served as a swim instructor, age group coach, select meet coach and head coach, as well a meet manager beginning in 1996. He has a deep and abiding love for the sport of swimming and athletics in general. His devotion to helping young men and women learn the art of competitive swimming has derived from racing experiences of his own during youth. He trained under a gold medal winning Olympian and several nationally recognized instructors, over a period of two decades to understand the complexity of developing as a swimmer. Click here for 2018-2019 Schedule. Meet Sheet ● Online Entries Walnut Creek, CA Swimmers must qualify for this meet. Meet Sheet ● Online Entries Watsonville, CA Swimmers must qualify for this meet. Want to see how we mix fun with swimming? Registration Form to be filled out and turned it at the pool. Medical Form to be filled out and turned it at the pool. Pacific Swim Form to be filled out and sent to Pacific Swimming.